Wolves have signed Wigan striker Grant Holt on loan until 2 January. 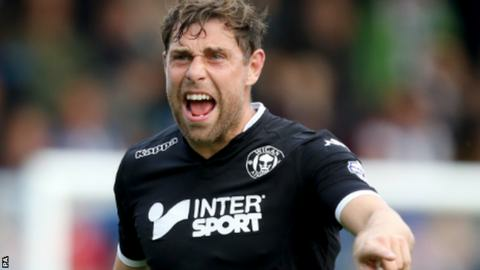 The 34-year-old, who has played five times for the League One Latics since recovering from a serious knee injury, could make his debut in Saturday's Championship derby against Birmingham. He has only scored five league goals in over two years since leaving Norwich. "It is an opportunity back in the Championship for Grant which I am sure he will be determined to take," said Wolves manager Kenny Jackett.